In Touch With the World offers a range of IT support services to SME's. 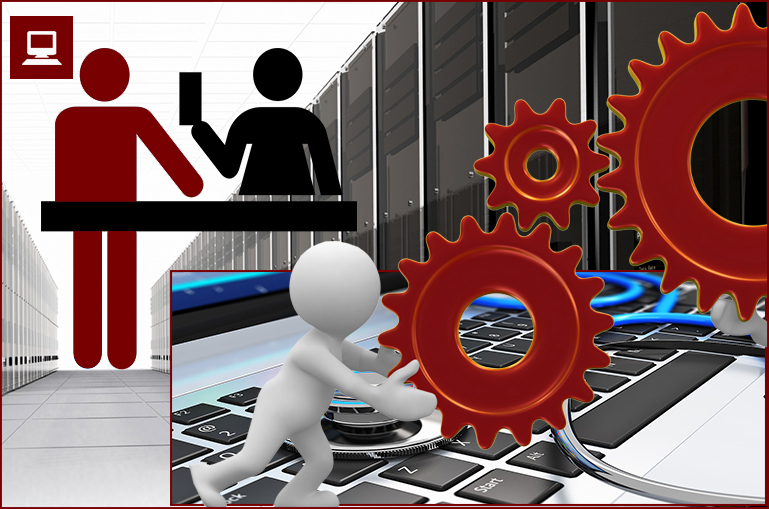 We can assist you with the migration from old to new systems, cloud based systems and server upgrades. In Touch With the World also advise on the best IT strategies for your business and assist with the incorporation thereof, keeping your long term goals and budget in mind. All of the above available on a monthly contract.